Come fish the beautiful waters of Northwest Florida! 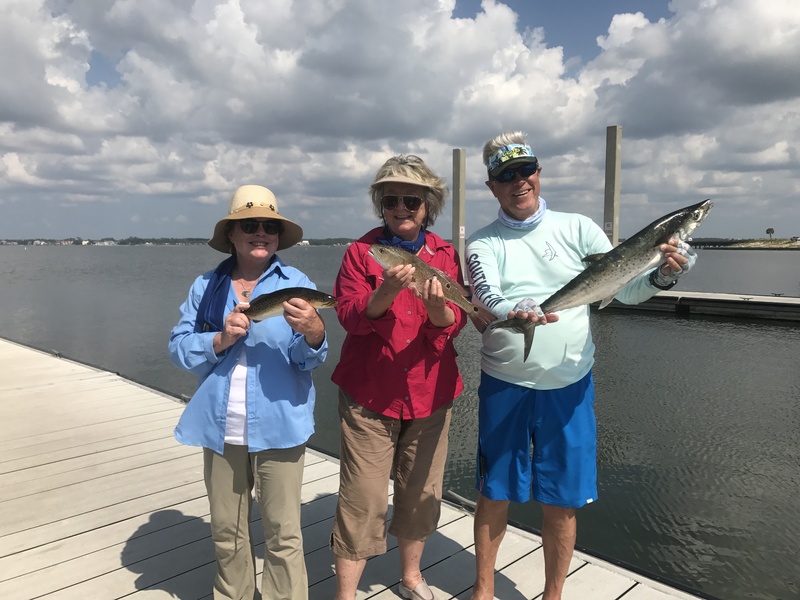 When you fish with Captain Bryant Modlin of Navarre, Florida’s Showintail Inshore Charter you are greeted with a welcoming smile! Be prepared for am inshore fishing trip filled with fun times and great memories! 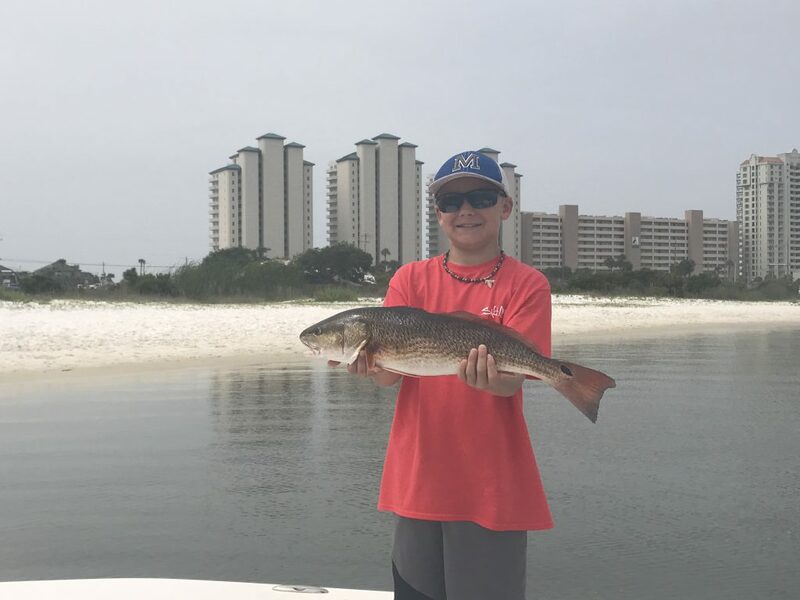 Join him out on the crystal clear waters of the Emerald Coast while you fish for Redfish, Bull Reds, Speckled Trout, Flounder & more! 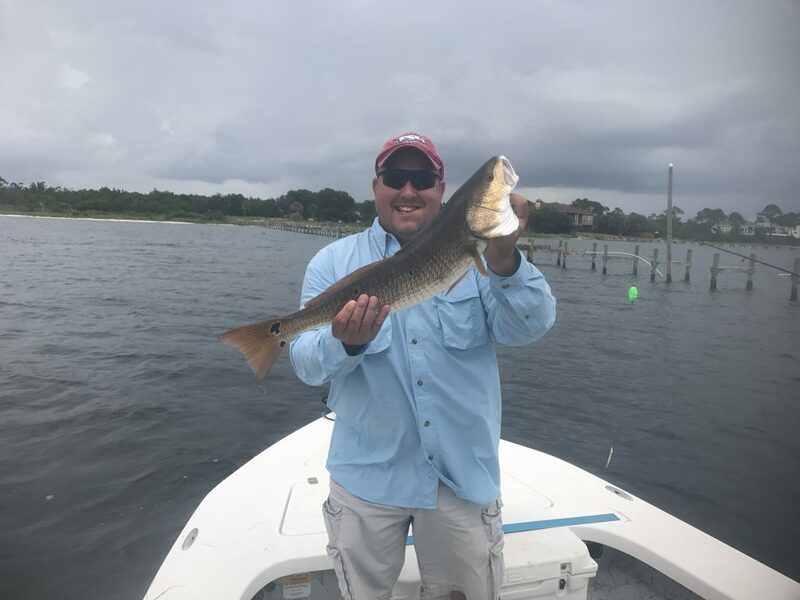 Here at Showintail Inshore Charters, you will always see a smile on Captain Bryant’s face which leads to fun and memorable times with friends or family. 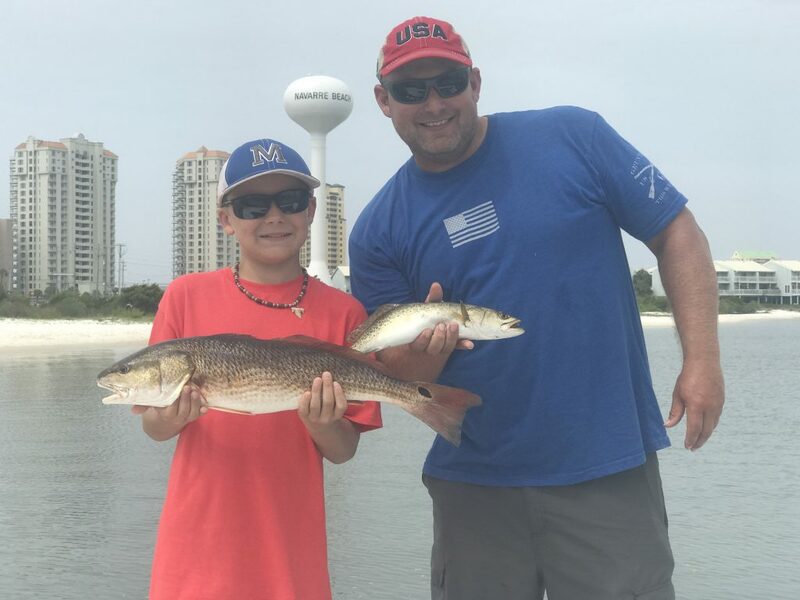 Come aboard with Captain Bryant for a fishing trip you will never forget! Everyone here at Showintail Inshore Charters are proud supporters of the military and by being so, we are happy to offer a 10% military discount for all active duty, dependents, and retired members with valid military ID! Hope your family had a great Easter and good for you on the fishing excursions - glad it's all worfking out for you. Keep up the good work and stay happy - that's what you do best!! Had a fun morning with a great group! 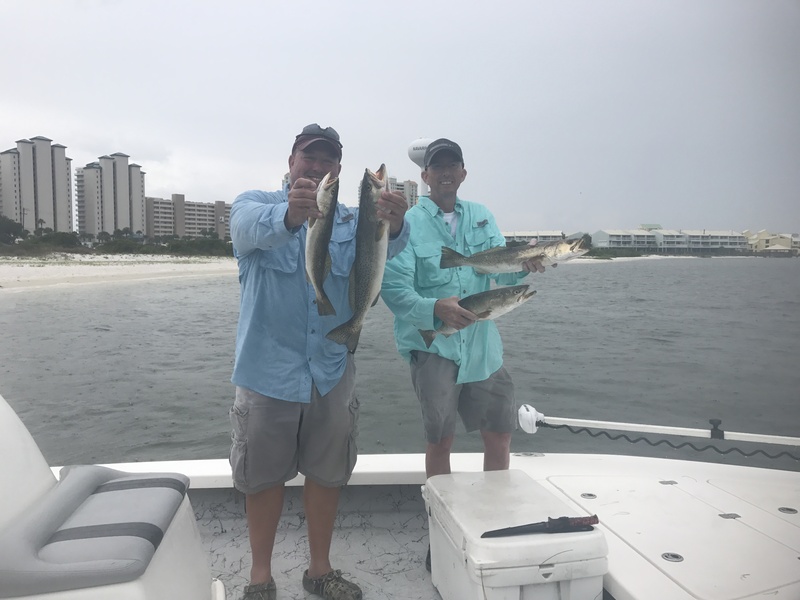 The fishing was slow today, we caught a few Speckled trout and some rat reds. Thanks again guys can’t wait to see y’all again. 6 Hours on the water! 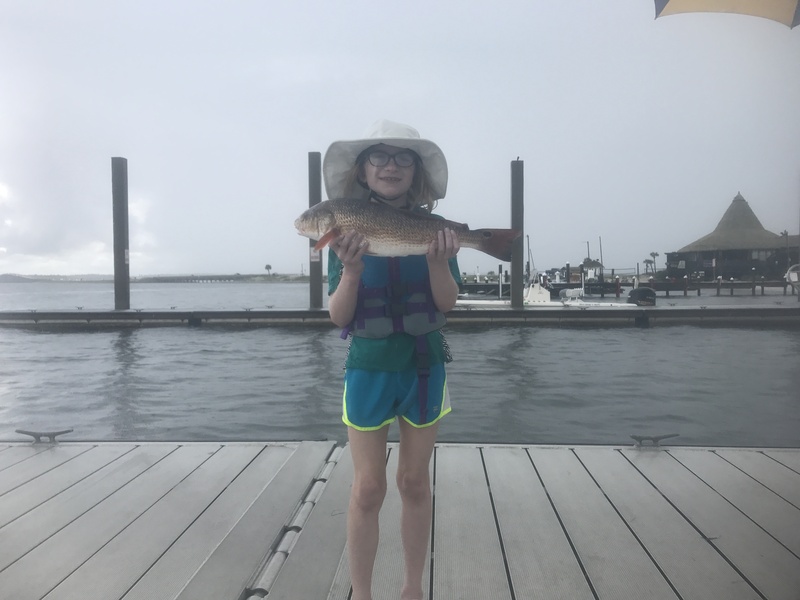 Full Day of Fishing for chance to catch BIG FISH! 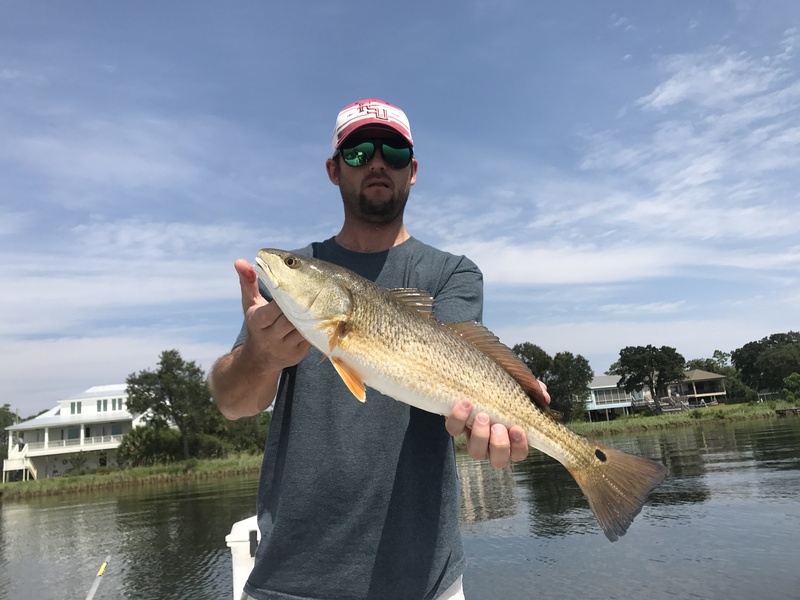 Fish for Redfish, Speckled Trout, Flounder and more. Up to 3 People. $150 extra for 4 people. Fishing license and Tackle Provided. 4 Hours on the water! $100.00 Each Additional Hour. Up to 3 People. $75 extra for 4 people. 2-3 Hours on the water! Fun Family adventure with children! We also offer Sunset Charters at a rate of $75.00 per hour. Come enjoy the beautiful sunset on the water. This is a non-fishing trip. 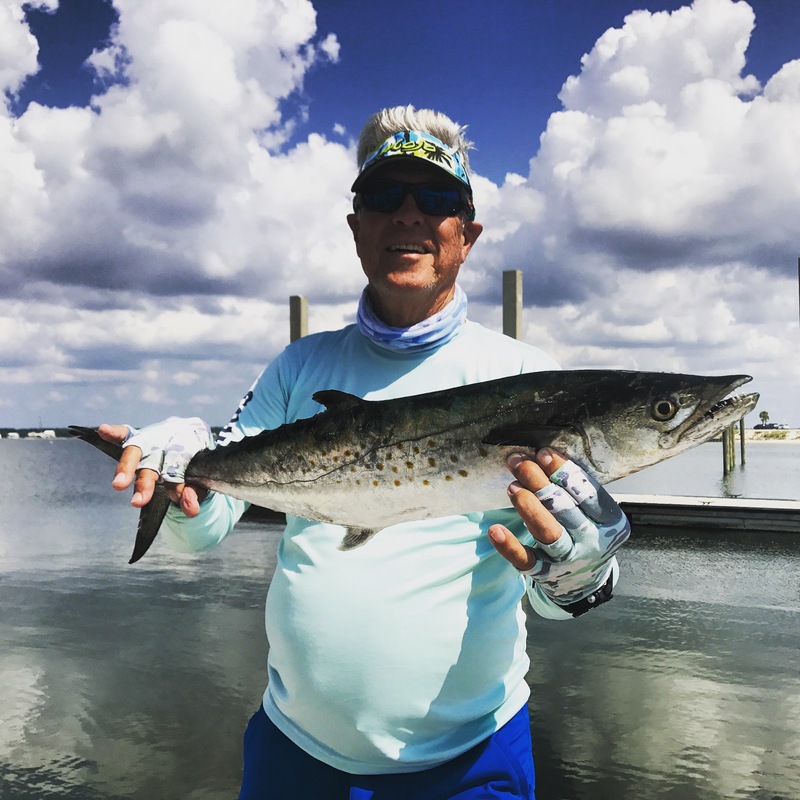 BOOK YOUR INSHORE CHARTER TODAY! 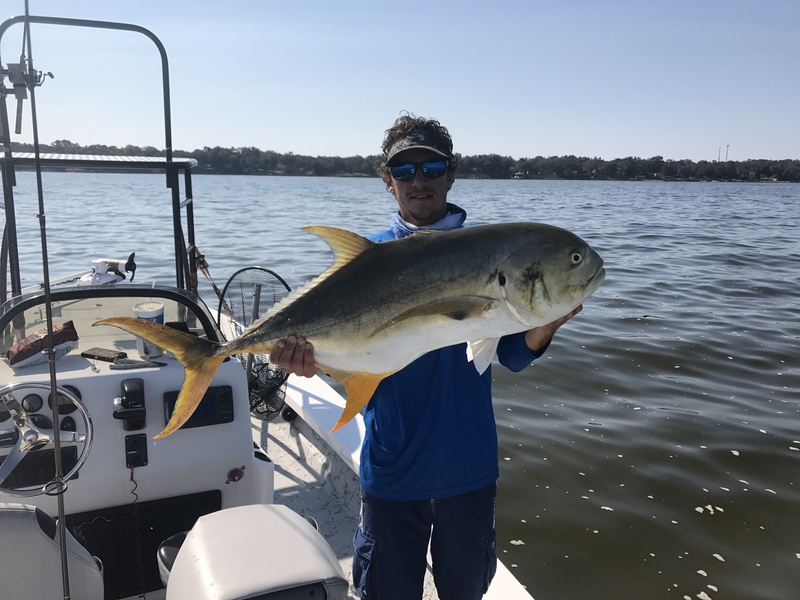 If you are looking for a great adventure, an inshore fishing charter with Captain Bryant aboard Showintail can’t be beat. 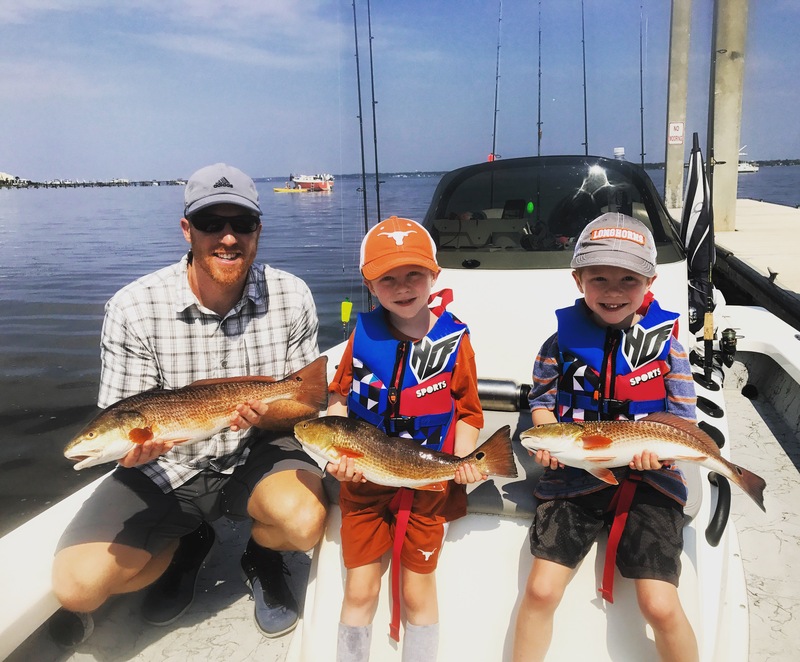 Come catch Redfish, Speckled Trout, Flounder, Sheepshead and more while enjoying the beautiful water of the Emerald Coast.